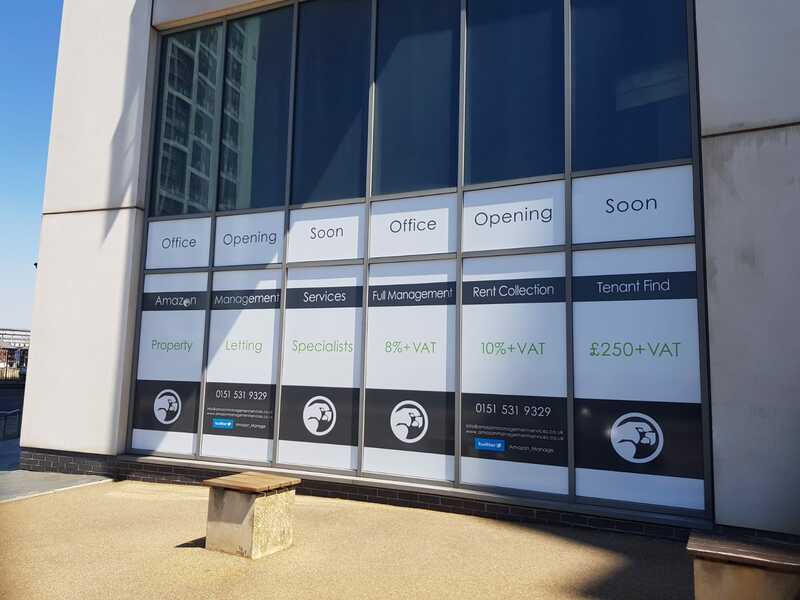 It is with great excitement that we wish to announce the acquisition of a new home for Amazon Management service Ltd. located on William Jessop Way, in L3 our new office is in an ideal location to continue to provide an excellent service to our current landlords and tenants whilst also allowing our company to expand and grow. keep an eye on our news page for further updates on the progress of our new office. !